Sandra Appiah, 23, and Isaac Boateng, 28, have taken life experiences and turned them into a vehicle for social change and innovation. 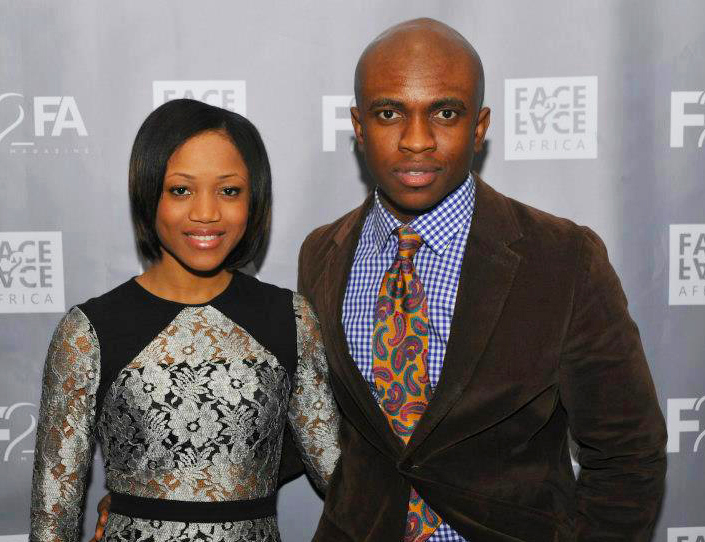 The co-founders of recently launched Face2Face Africa seek to offer an outlet that will help bridge cultural gaps between Africans and people of color in the diaspora. The enterprising duo, along with their team of dedicated staffers, not only have a vision for rebranding the negative perceptions of Africa—of which they became all too familiar with as youth criticized and taunted—but one that will connect two communities that have historically been at odds. Highlighting stories of triumph, expansion, ingenuity and unity, Appiah and Boateng, both natives of Ghana, are spearheading a dynamic and much-needed shift toward positive coverage of the continent and leading a diasporic movement to reconnect with it—one story at a time. 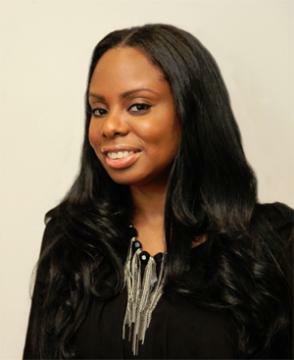 BlackEnterprise.com talked with the Syracuse and Lincoln University alums about realizing their dream— despite naysayers—and moving forward with a larger purpose of changing the landscape of African media in the world at large. BlackEnterprise.com: The market can be saturated when it comes to African publications, especially with the renewed interest in the region. What inspired you to start a print magazine that focuses on Africa? Sandra Appiah: I think for our publication, inspiration stems from personal experiences we had growing up in in the U.S., and it deals with the negative portrayal of Africa. As young African professionals in the Diaspora, it is our responsibility to provide a platform for Africans to be able to tell their own story, and show this further side of Africa that we want the world to see. When you go out on newsstands, it’s important for people to have the option of picking up an African-focused publication. There’s been an incredible interest in the continent, with some of the world’s fastest-growing economies coming out of Africa, and the election of President Obama, who is half-African, there’s just been this renewed interest in Africa and the opportunities. So, we wanted to take the lead in providing a platform where these new trends and ideas that are going on can be portrayed, inspiring us to put out this holistic Pan-African magazine. Isaac, as a black male in this industry, what perceptions do you seek to reverse in your involvement with this venture? Boateng: Inadequacies … it’s really one of the main, automatic things associated with us, especially when you’re young, black and an immigrant. It will be questioned whether you have the capacity or the potential to build the infastructure to support such an endeavor. And we’ve been determined to prove people wrong. I volunteered and really worked closely with publishers to understand how the business works. I had to prepare myself to be able to execute, to push this publication forward. It’s a challenge, but it’s also our responsibility to show people that we can do it. Sandra, on the flip side, as a woman in publishing, what were some of the unique challenges you’ve faced, and how you dealt with them? Appiah: I studied communications in school, and I really didn’t think I would be where I am today, behind this magazine. Really, I thought I’d be in Hollywood making movies. But, because of my passion for Africa, and my interest in playing a role of restructuring the image, I’m very, very proud to be part of this. When you’re doing this at a time when you’re told print is dying—and some didn’t really want to listen to our vision— that was the biggest challenge. But aside from that, we just kept going, and many people have been supportive. It’s been a good, long journey. I knew it would be tough, because of my age and being woman of color, but I had to just focus and continue to let my talents show through. Even if it takes 50 meetings, eventually passion shows and wins.